Hey you fierce, brave, beautiful friend! Ready to book your boudoir session? Or at least ready to email me for some details and reassurance that you really should do this?? Here are the next steps for you! You can email me at amilia@amiliaphotography.com or fill out the contact form below. I’ll send you a boudoir magazine with lots of information, frequently asked questions, and pricing information (P.S. boudoir sessions start at $600). Then we’ll talk dates and design your perfect boudoir experience! I am a Nashville and Knoxville based boudoir photographer. I also photograph a select number of destination boudoir sessions each year and am happy to travel to new locations for boudoir sessions. And just in case no one has told you lately–you are beautiful, worthy, and awe-inspiring. Choosing to honor and love yourself is an act of courage. 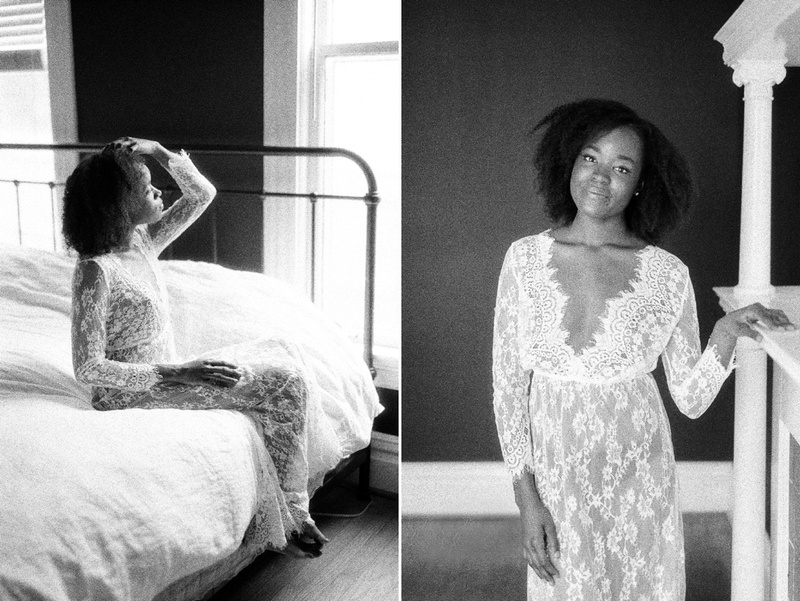 Boudoir is all about celebrating your body without reservations, just as it is right now. Take a leap of faith with me and join me on this adventure in self-love and confidence.